We began broadcasting Mantis Radio in May 2007 and as is now customary we celebrate the past year, our second, by selecting the most popular session from the last 12 months is transmissions. Our 5th most popular session from Mantis Radio 020. Our 4th most popular session from Mantis Radio 031. 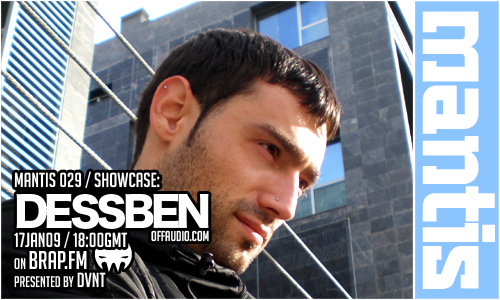 Our 3rd most popular session from Mantis Radio 028. 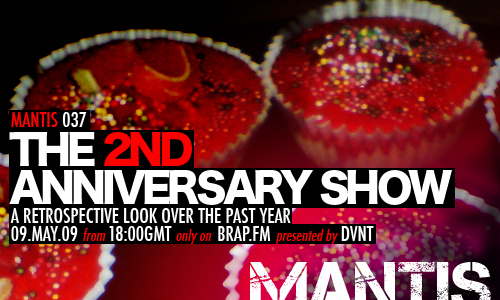 Our 2nd most popular session from Mantis Radio 026. 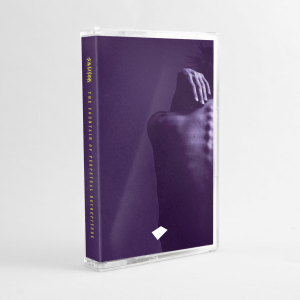 Our most popular session from Mantis Radio 029. A massive thank you to all the artists who have provided the music and the showcases for the shows. Each and every showcase has blown me away and it has been an honour to share this music with the Mantis audience and of course a special mention to Dessben for delivering our most popular show during our 2nd year of broadcast. During which, without you, the listeners, there isn’t much of a show: so a huge thank you to our listeners, you.